The much anticipated Samsung S9 and S9 Plus are now available for Pre-Orders in Nigeria. Both devices were launched a few days ago at the just concluded Mobile World Congress 2018. The leading communication giant in the country is now shooting it out with one and other eye-catching offers. When you Pre-order any of the devices from MTN Nigeria, you will be rewarded with free 2GB of data instantly, 100% Bonus on every data bundle purchased for 6 Months, Device financing with Diamond bank for 6 months period, 2 years warranty, a free wireless charger stand and Free MTN SIM CARD. Moreover, the Pre-order of Samsung Galaxy S9 and S9 Plus is available via 9Mobile eshop and it also comes with a couple of exciting new offers. According to the information posted on the 9Mobile social media page, you will be given 2GB free instant data, 12 months 100% double Data and a free wireless charger stand when you Pre-order the devices. 100% data bonus for good 12months. 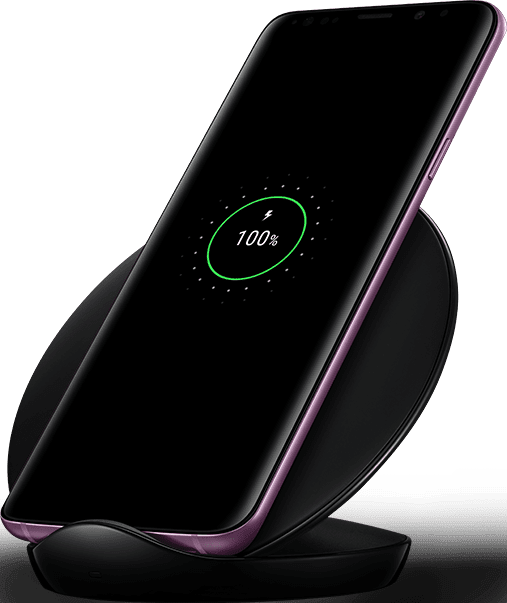 24-month warrantyThe Samsung Galaxy S9 and S9 Plus as we know are packed with incredible features to help you do more than you ever imagined. With a revolutionary camera that adapts to the human eye, get ready to capture your world like never before. The pre-order runs from 1st to 16th of March, 2018. Both devices are available for sale at N285,000 for S9 and N320,000 for S9+. Note: The South Korean company - Samsung, is one of the hottest mobile phone brands that will be featured during the Jumia Mobile sales event of the year 2018, starting from 19th March to 25th of March, 2018. Samsung S9 and S9+ may part of deals during this amazing week of incredible price slashes. If you are interested in purchasing the Samsung Smartphones with amazing discount, prepare ahead of the time to avoid being left out on this amazing opportunity.